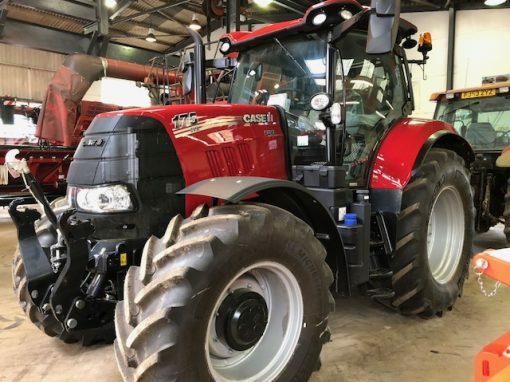 Case IH Puma 175CVX Tractor for sale. 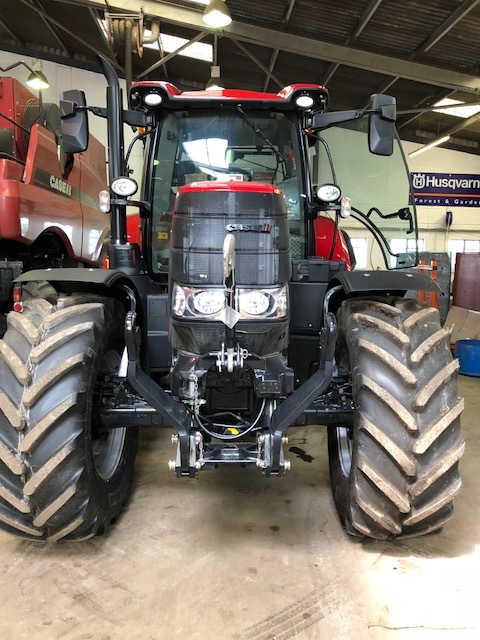 2018 model which is available after harvest. 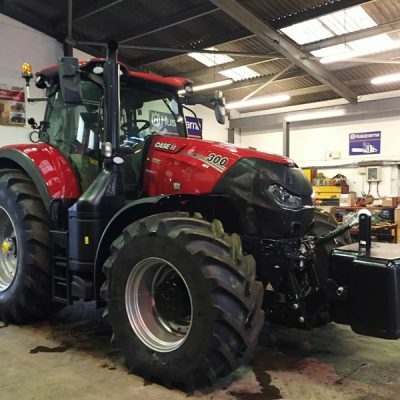 High specification and 0% finance available (subject to status). 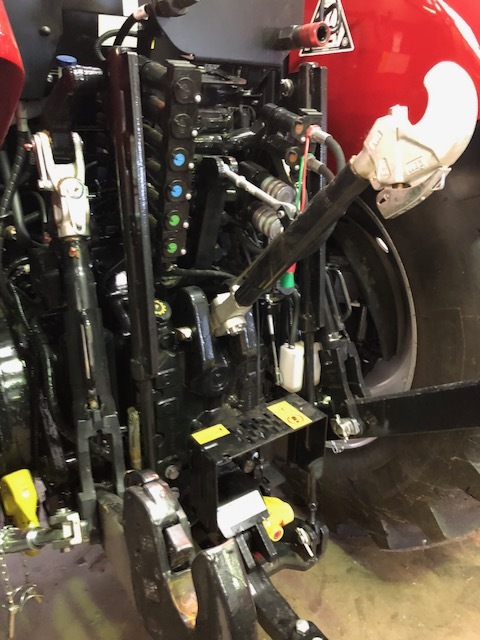 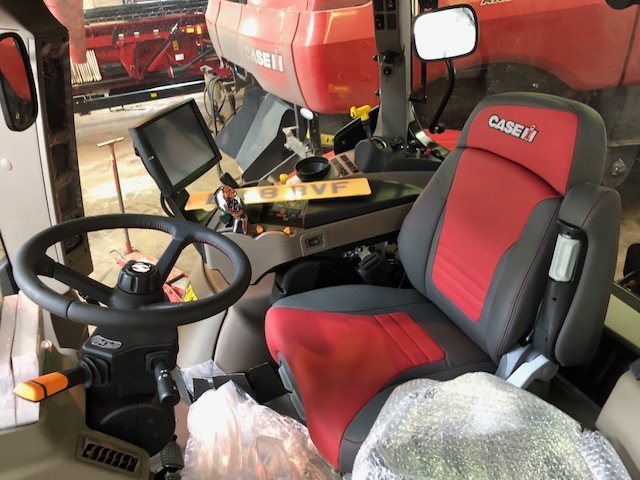 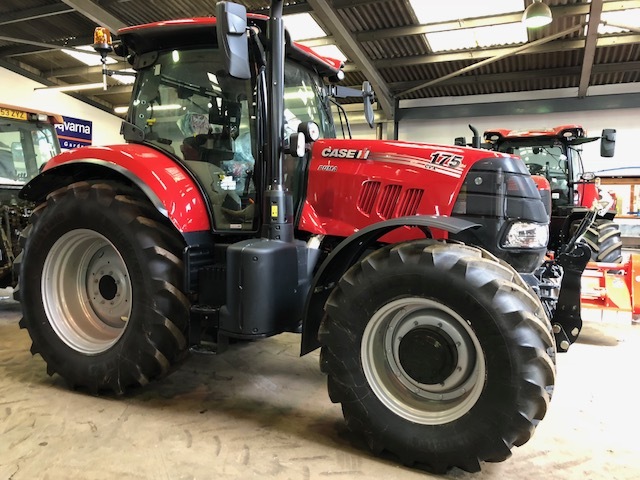 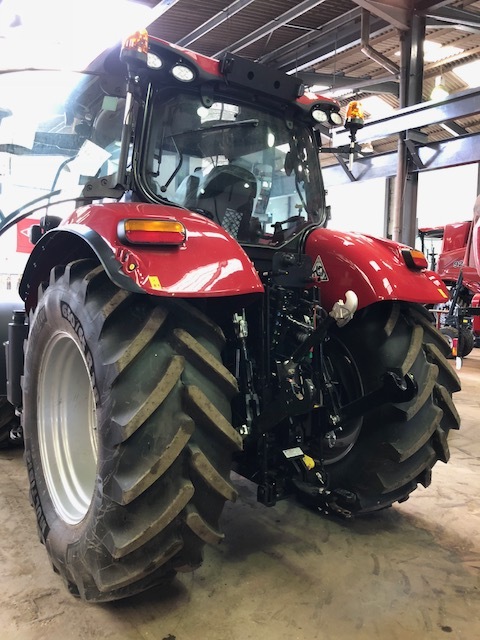 For more information and best price on this Case IH Puma 175CVX Tractor, please contact our sales team.